Train safely and boost your performance using the Carbon Claw Granite GX-5 adjustable training head guard with a lightweight yet tough and durable construction. 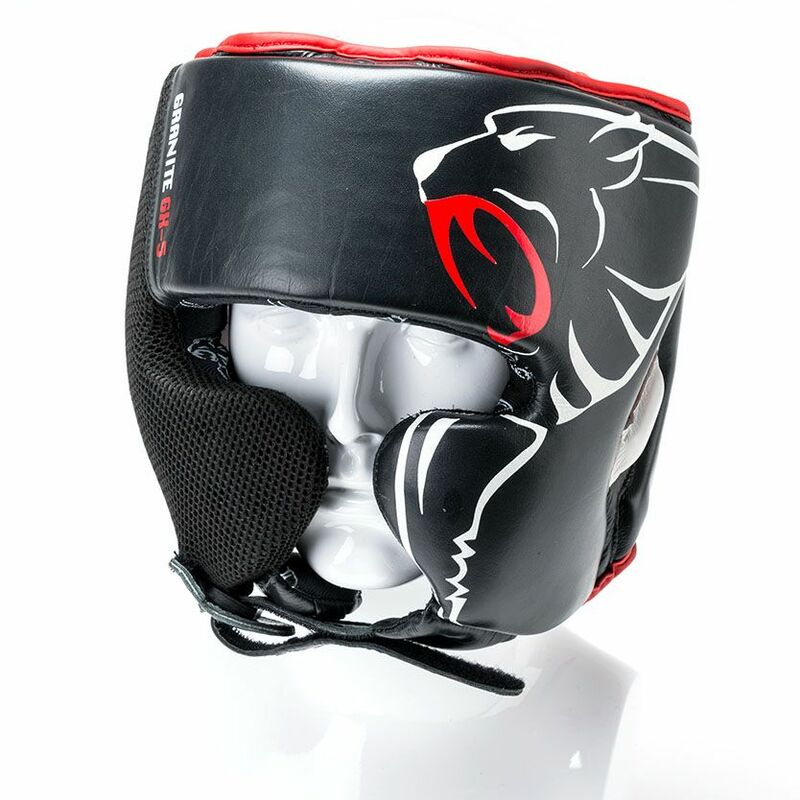 The guard offers a snug, adaptive fit thanks to multi-adjustment settings at the top, rear and chin section and has a good-sized opening around the eyes providing great peripheral vision to let you prepare for those side hook punches coming your way. To efficiently absorb blows, there is an external padding and a soft internal padding made of an anti-microbial material guarantees excellent moisture management and odour control. 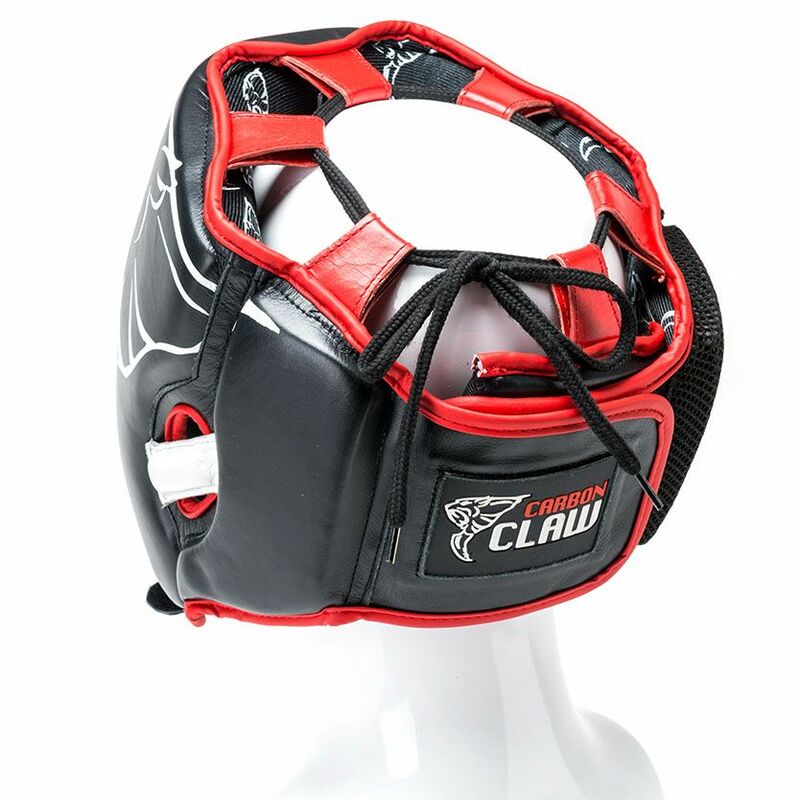 for submitting product information about Carbon Claw Granite GX-5 Adjustable Training Head Guard We aim to answer all questions within 2-3 days. for submitting product information about Carbon Claw Granite GX-5 Adjustable Training Head Guard. We aim to answer all questions within 2-3 days. If you provided your name and email address, we will email you as soon as the answer is published. for submitting product review about Carbon Claw Granite GX-5 Adjustable Training Head Guard.